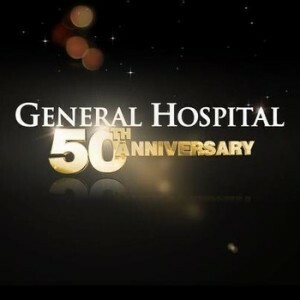 -Olivia confronts Sonny about if he has plans to deal with Morgan’s betrayal. Lucy’s secret takes its toll on Felicia. Anna is stunned when Julian gives her information. -Sonny and Morgan have a confrontation. Duke is caught off-guard by Anna. Nathan learns from Lulu that she has left Dante. Julian pressures Ava regarding Silas. -Chandra Wilson (Grey’s Anatomy) makes a guest appearance as Kevin’s patient. -Tracy wants Anna to open a missing person report on Luke. Thaao Penghlis returns as Victor Cassadine with news to send shockwaves.